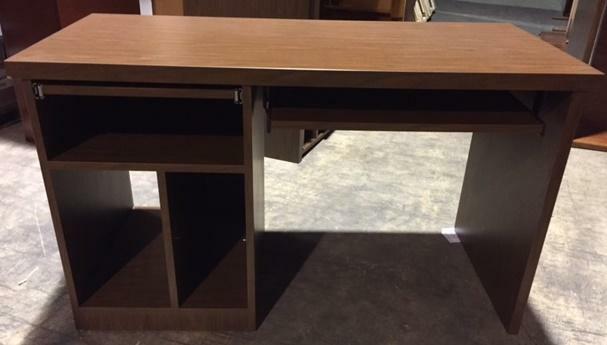 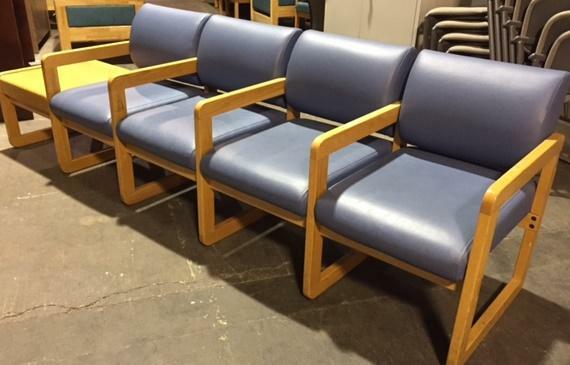 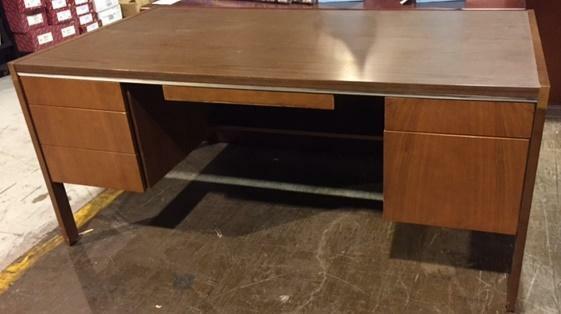 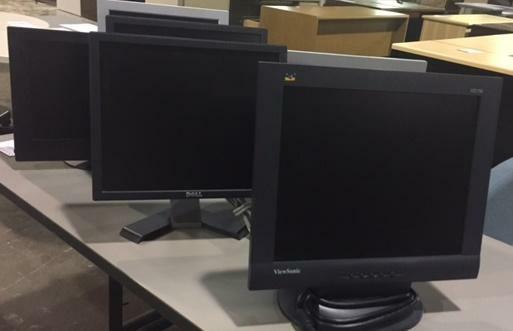 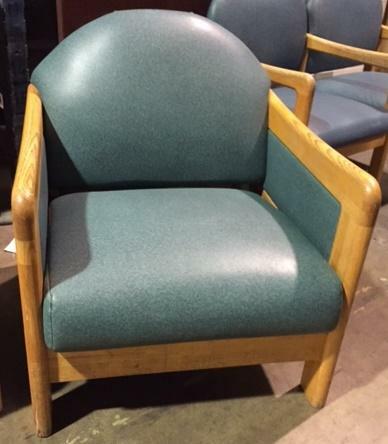 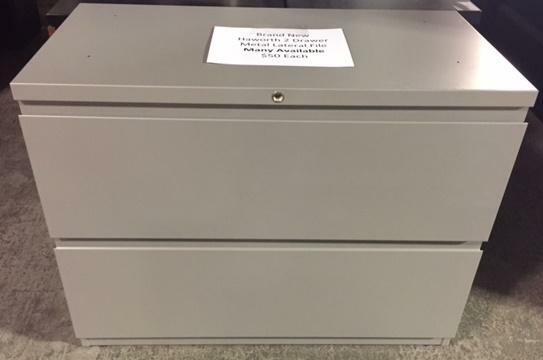 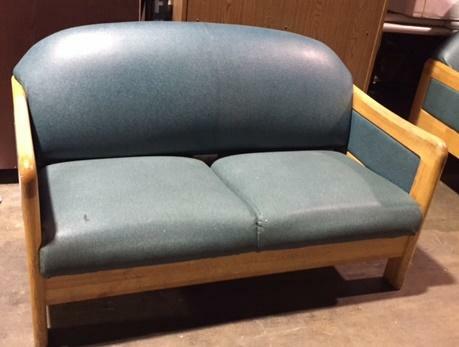 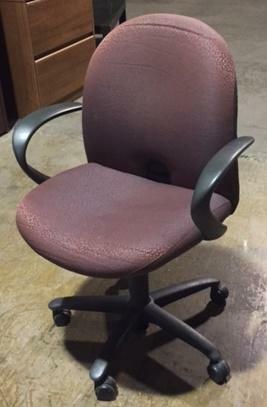 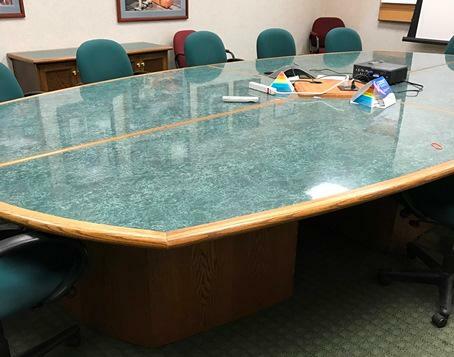 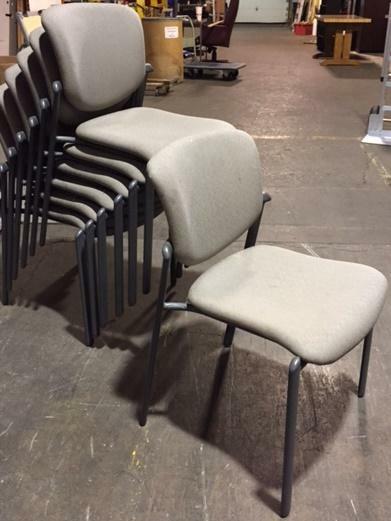 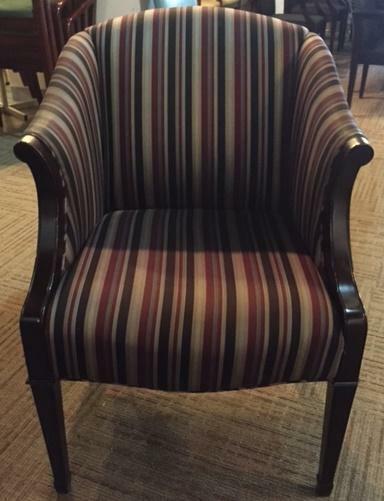 Where can I donate office furniture in Cincinnati? 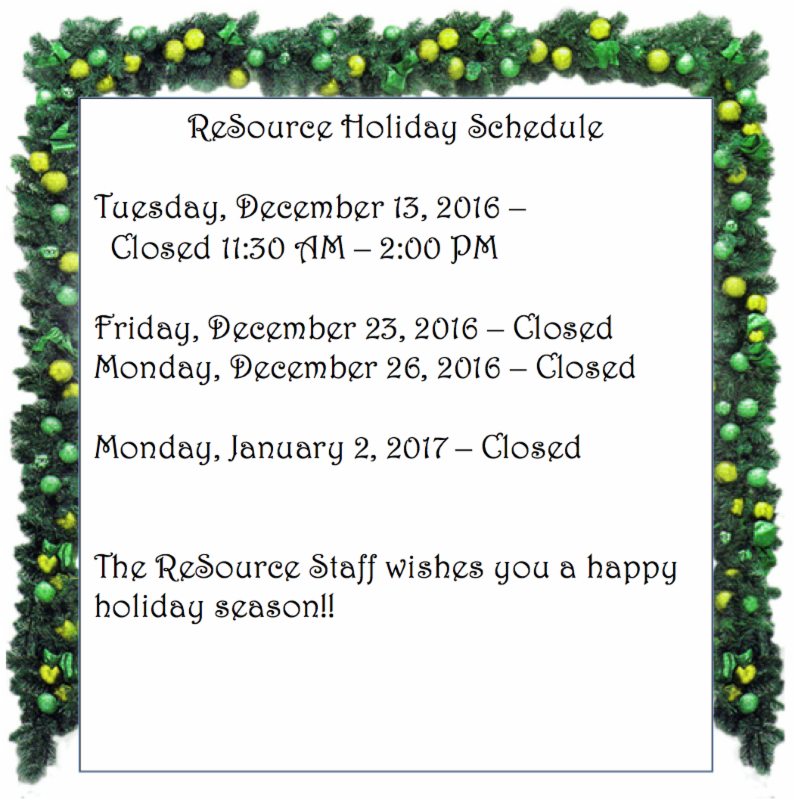 The ReSource warehouse is 25,000 square feet of inventory for local member non-profit organizations whether they need to replace a desk and chair, stock a shelter with blankets, or get stuffed animals for their little clients. 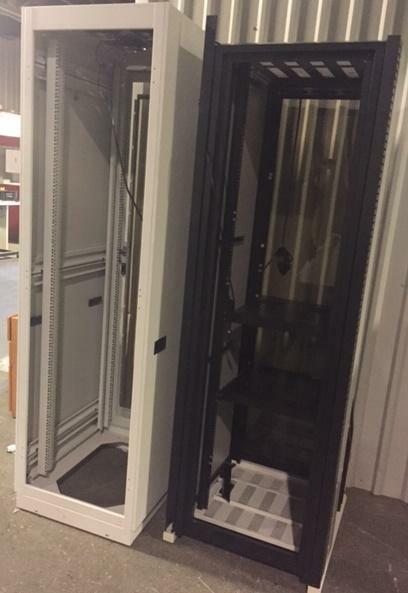 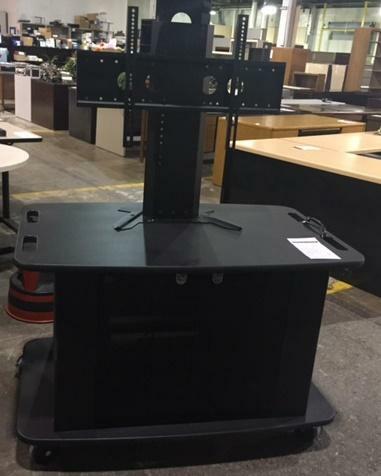 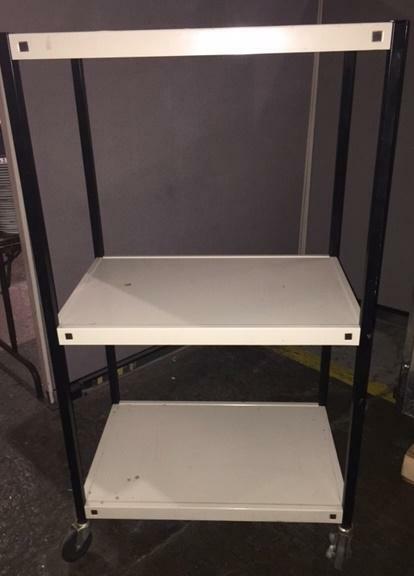 VFI media cart with casters; has flat screen mount, locking doors, and cooling fan - a really awesome cart! 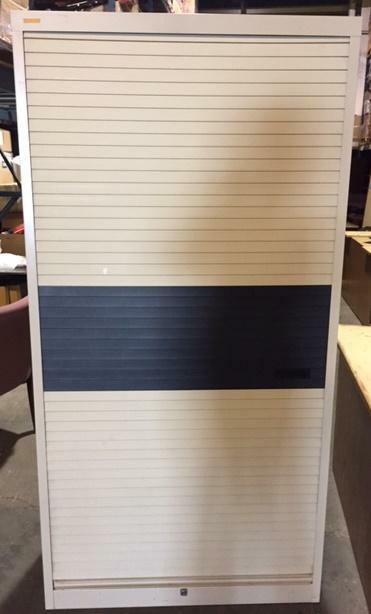 Traditional style AV carts - also great as multi-purpose carts! 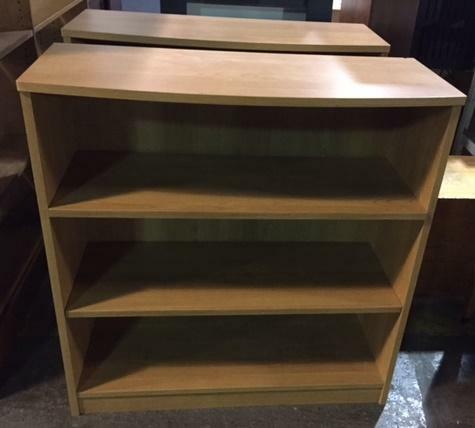 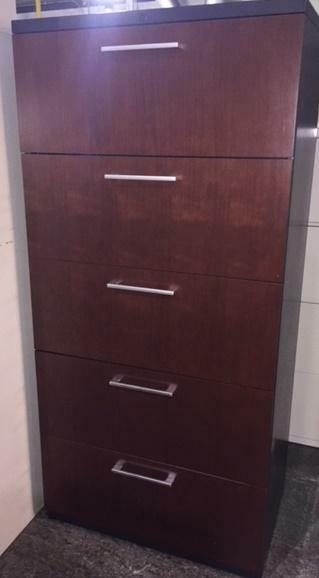 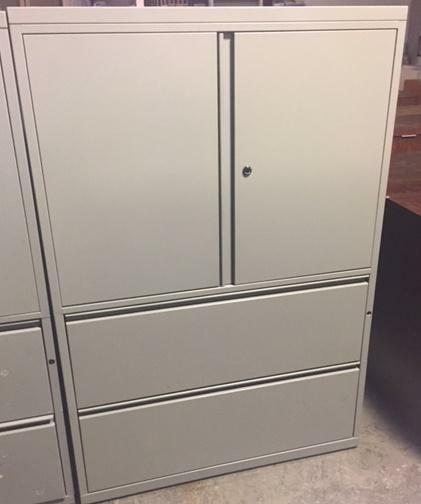 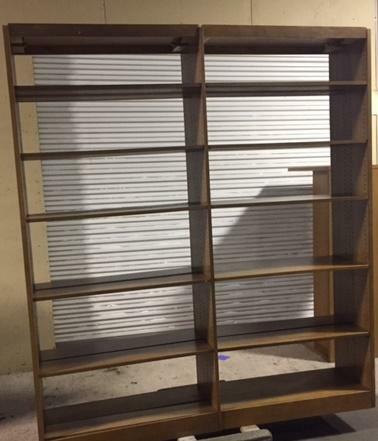 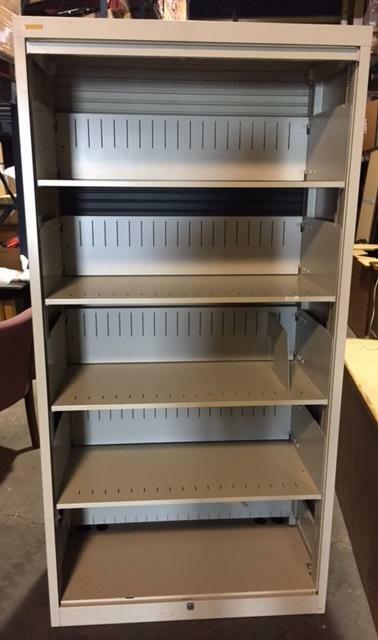 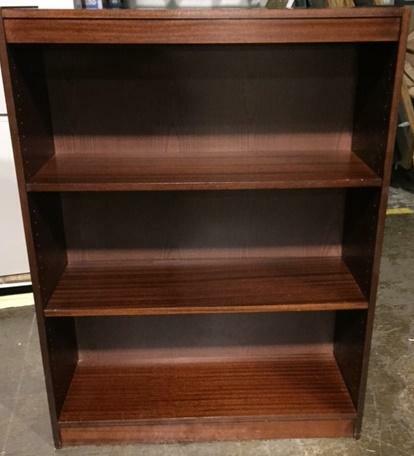 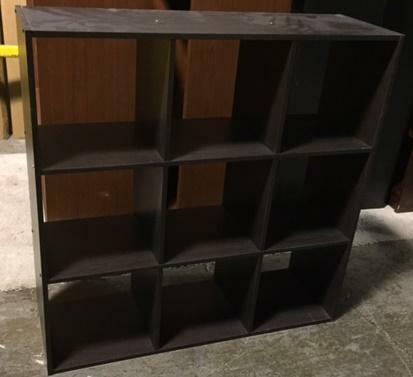 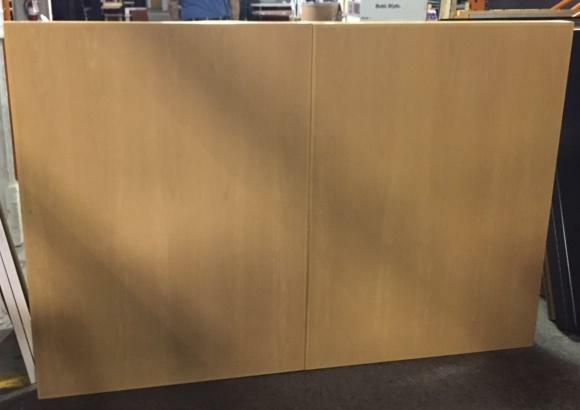 Tall metal and laminate cabinet with shelves, drawers, and compartments of various sizes - great for office storage! 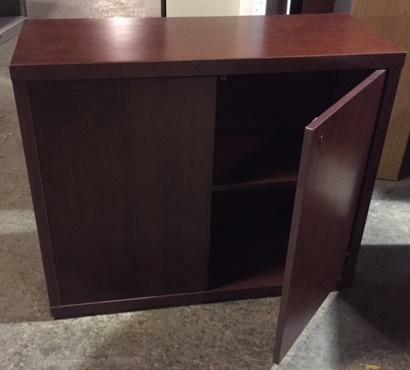 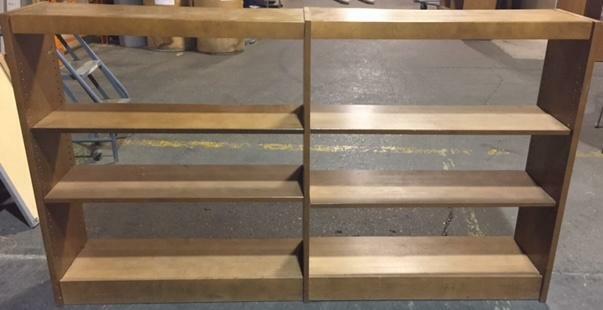 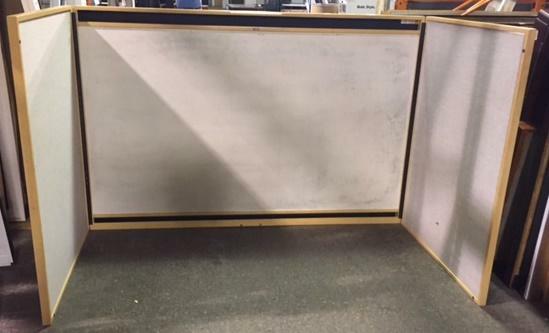 Each credenza is 56" X 19"
Sturdy metal with deep shelves - lockable door pulls down to secure items. 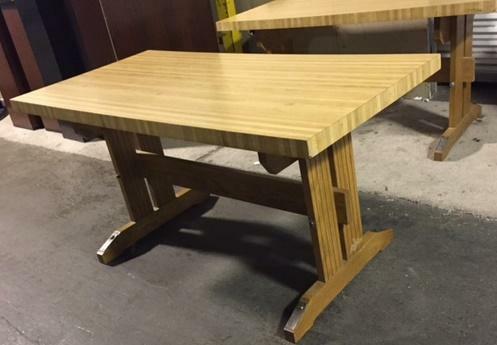 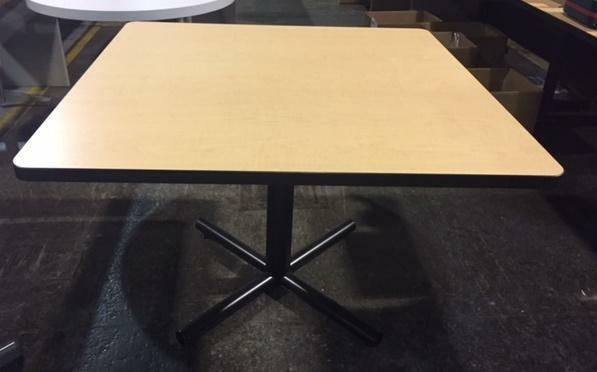 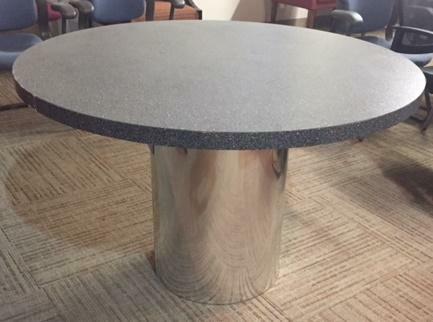 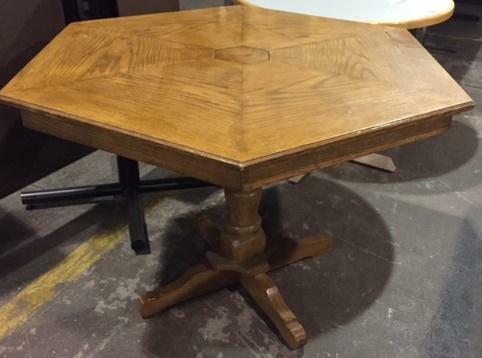 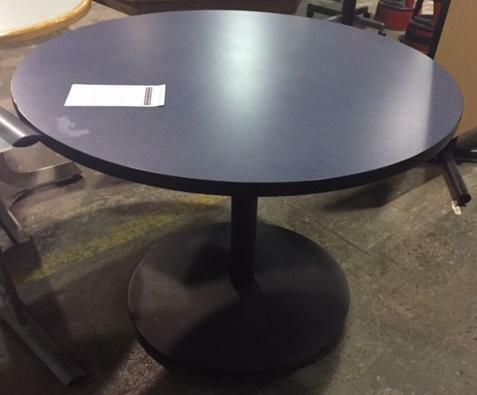 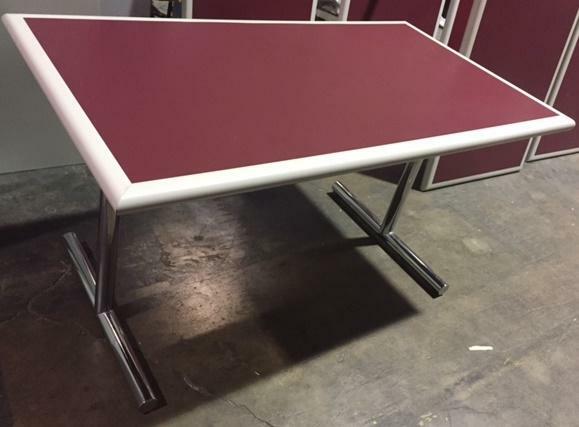 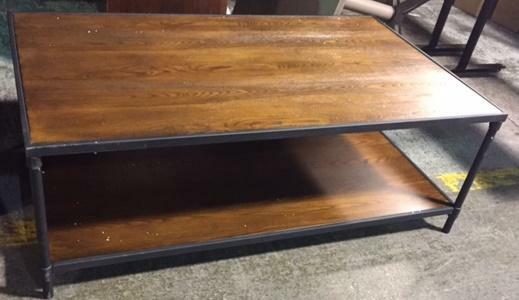 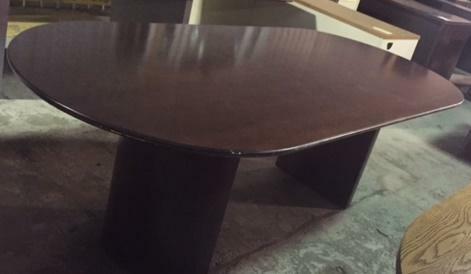 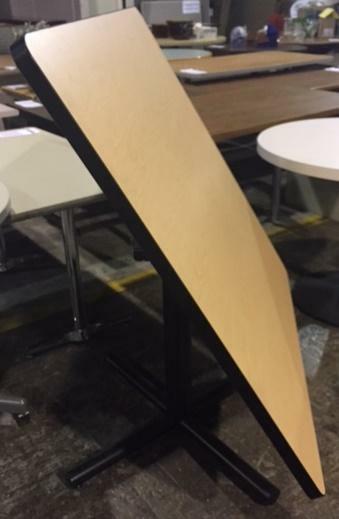 Like new Versteel tilt top table in light wood laminate - very well built and tilts for storage! 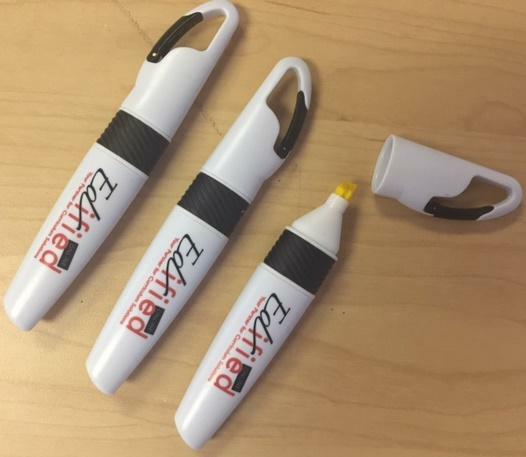 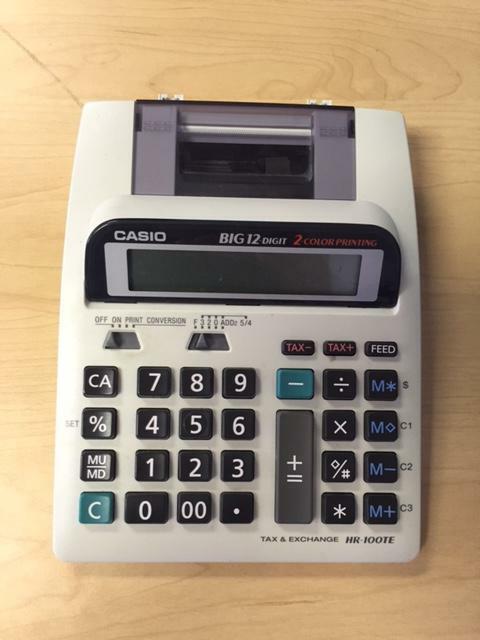 Great assortment of printing calculators for a great price! 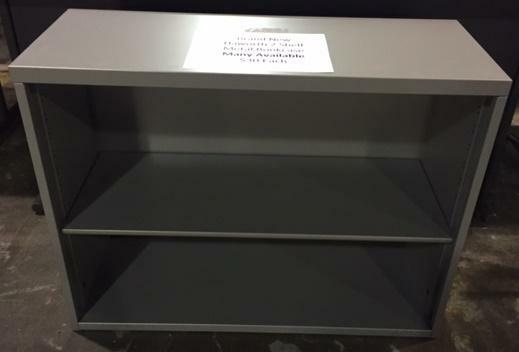 Measurement: 36" x 36" x 12"
4' X 2' X 12"
Holiday merchandise is out on the ReSource shelves! 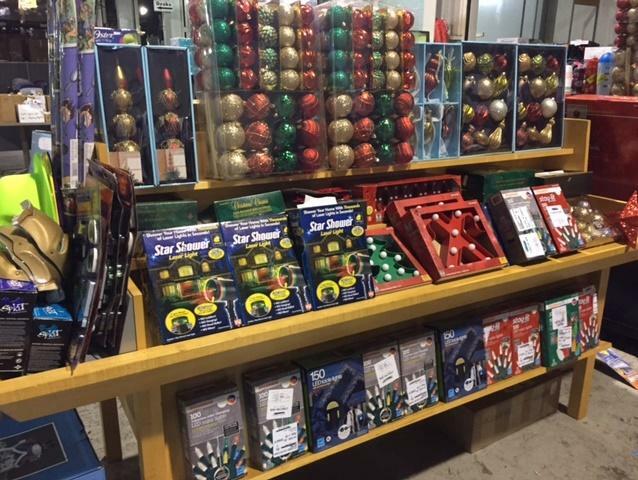 Come check out our beautiful Christmas ornaments and lights plus other one of a kind novelty decorations. 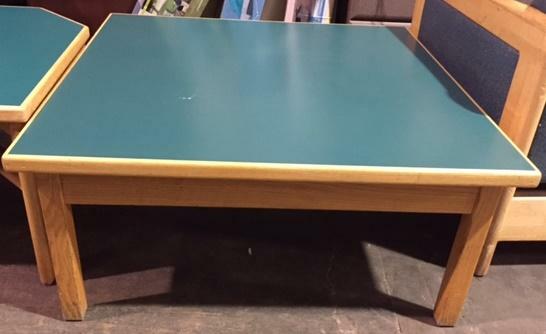 Great wood table for cards, games, dining! 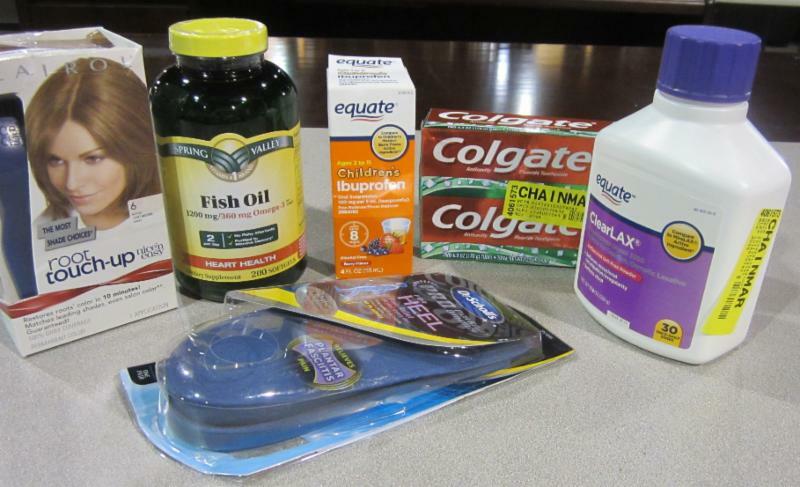 ReSource has PALLETS of health and beauty items such as the ones pictured here. 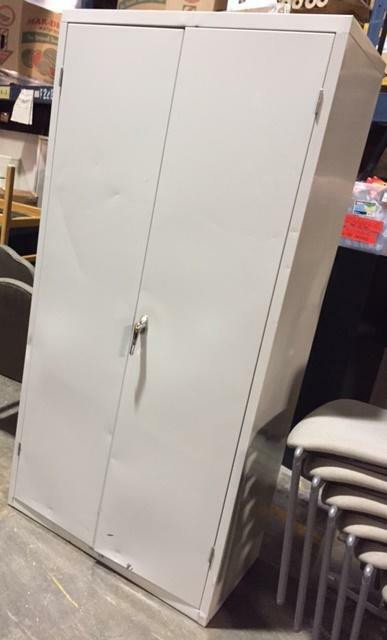 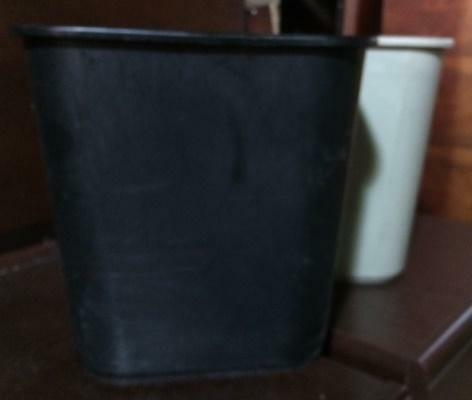 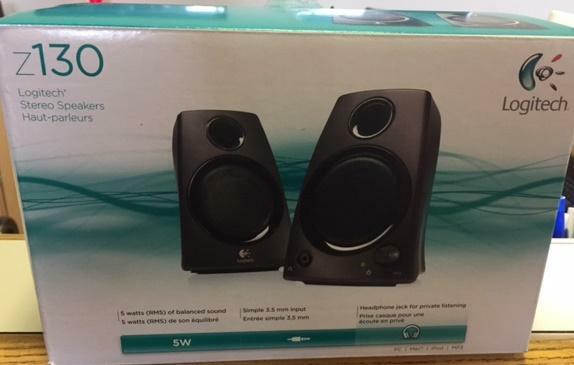 Many other types of items available. 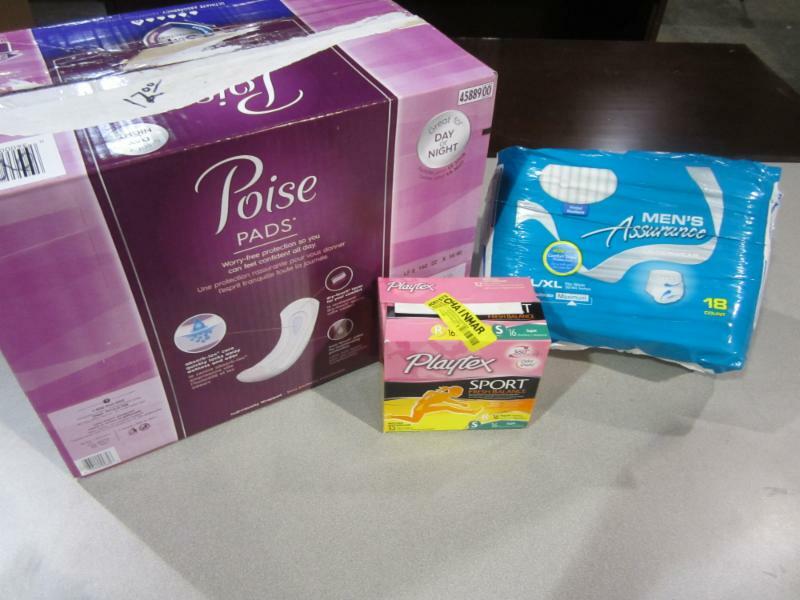 PLEASE DO NOT CALL for these items. 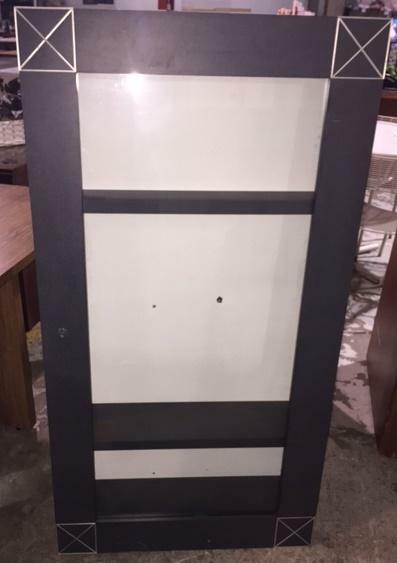 In-person shopping only. 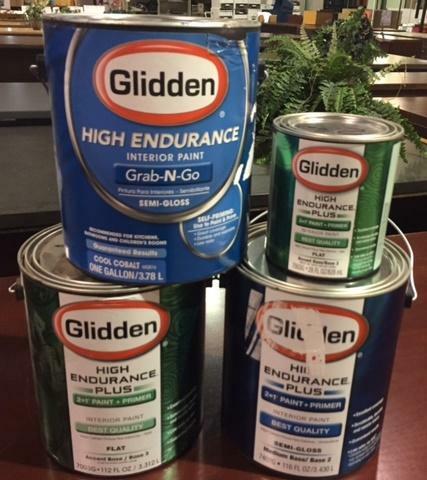 Gallons of Glidden high endurance primer + paint in mainly colors "Cobalt Blue", "Red Delicious", and "Walnut Bark". 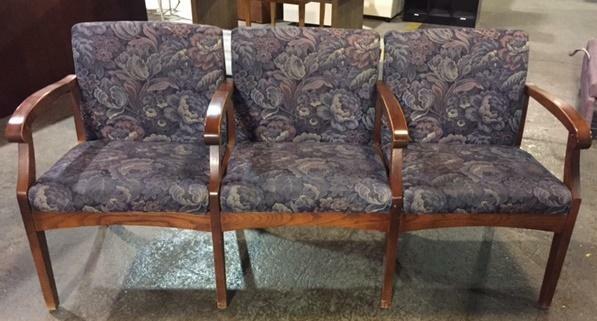 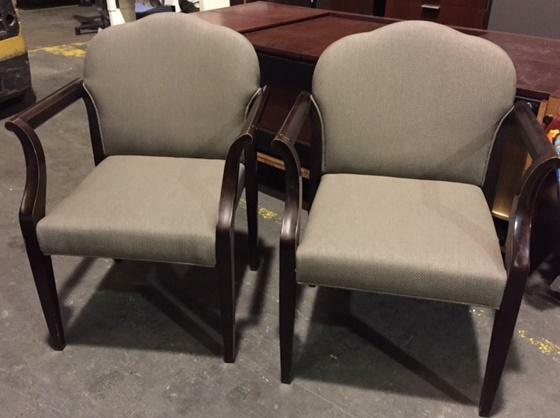 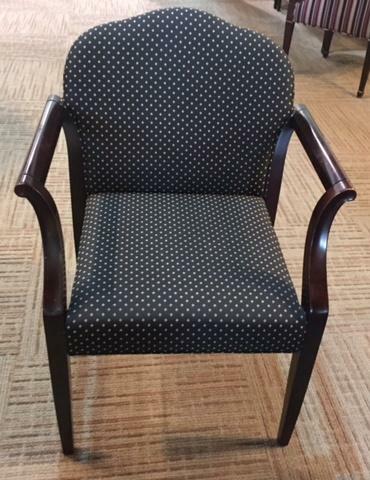 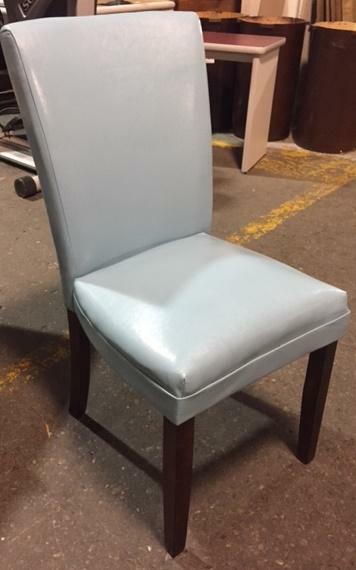 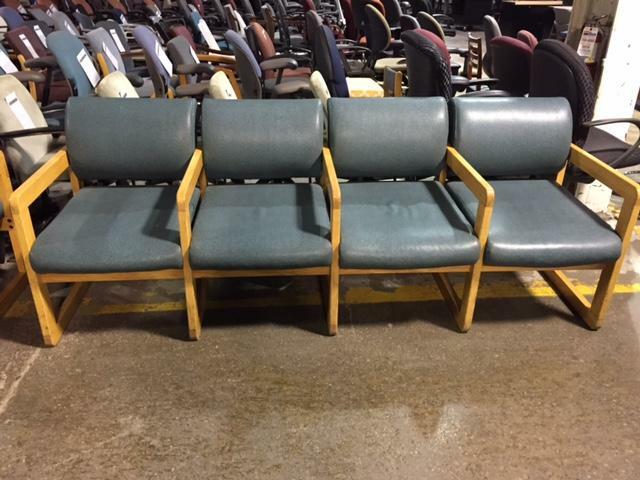 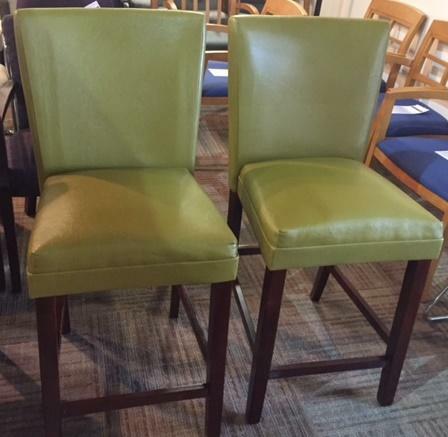 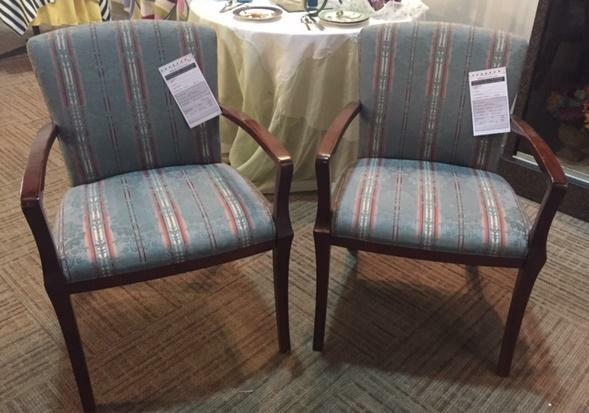 Now you know where can you donate office furniture, Cincinnati's Community ReSource Center! 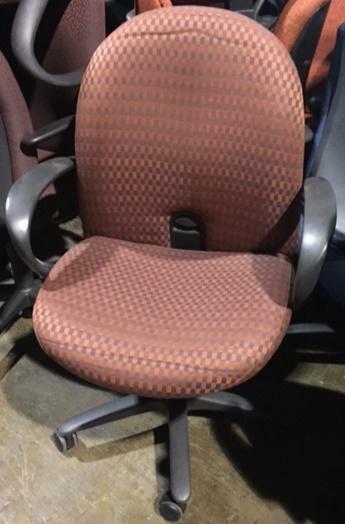 Where every chair finds a home.